What is Ed Sheeran's latest song called? It's the third song he's shared his upcoming album '÷' following 'Shape Of You' and 'Castle On The Hill'. Ed Sheeran has shared a new song called ‘How Would You Feel (Paean)’. It’s the third song he’s shared from new album ‘÷’ following ‘Shape Of You’ and ‘Castle On The Hill’, which broke a chart record by entering at Number One and Number Two. 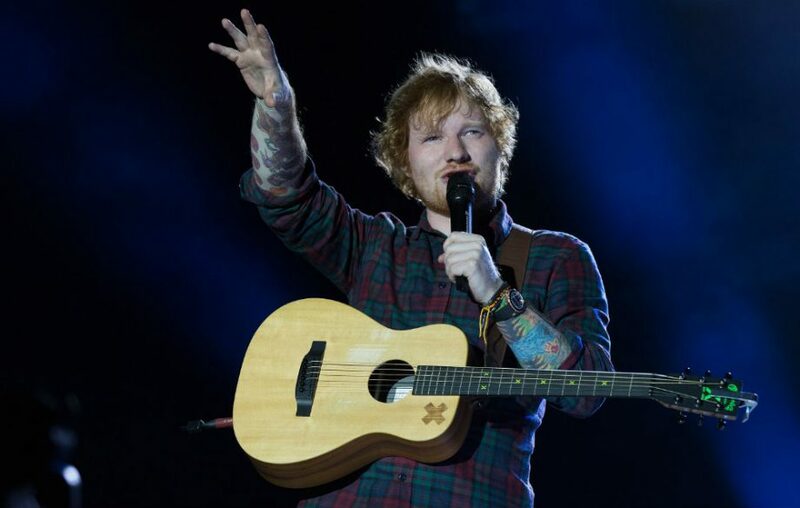 Writing on Twitter, Sheeran explained that ‘How Would You Feel (Paean)’ is not a single, but simply one of his favourite tracks from the album.